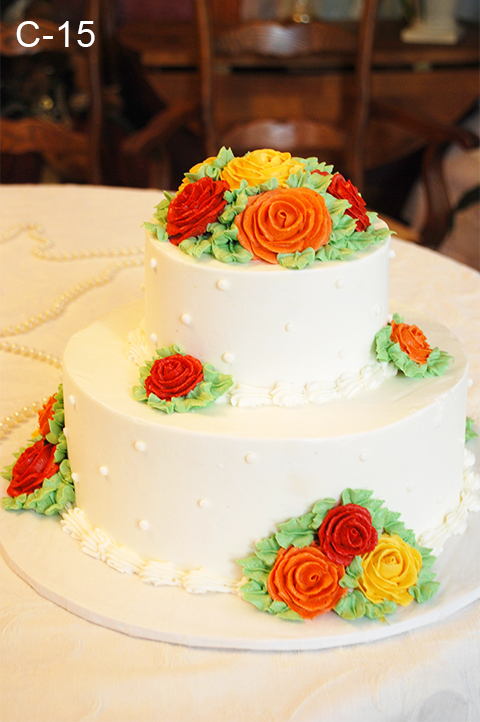 Yes, they taste as good as they look! 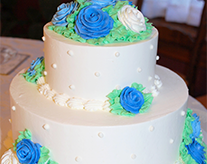 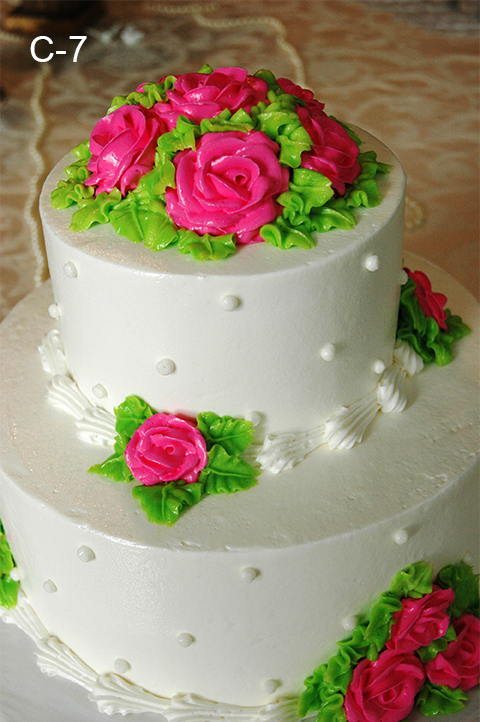 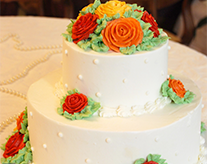 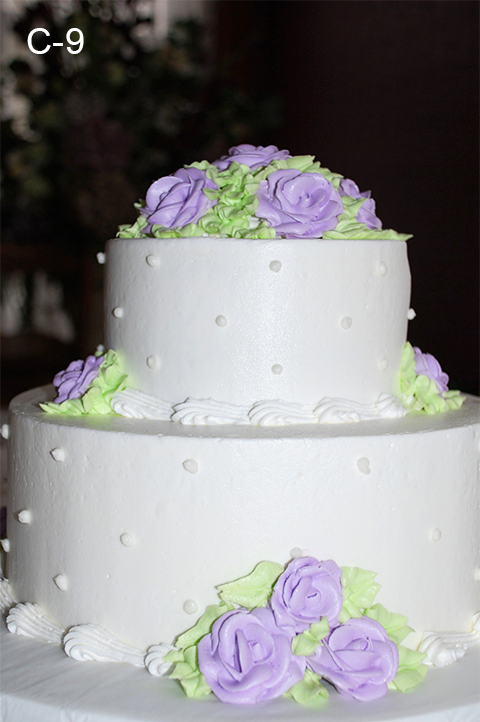 Our wedding cakes are both scrumptious and beautiful. 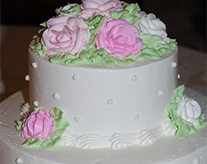 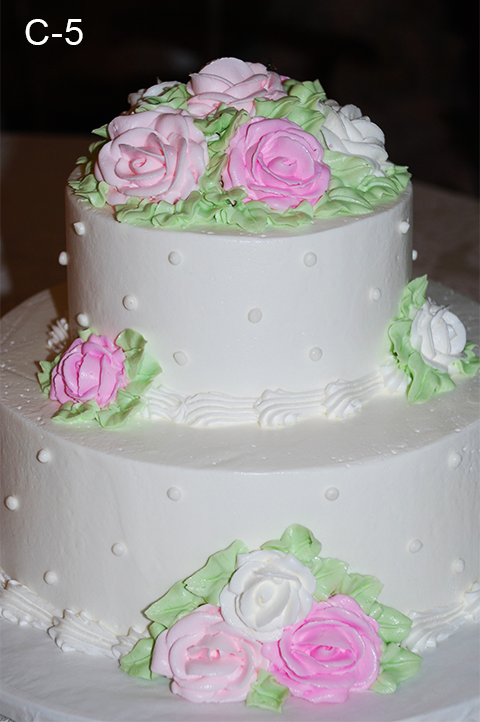 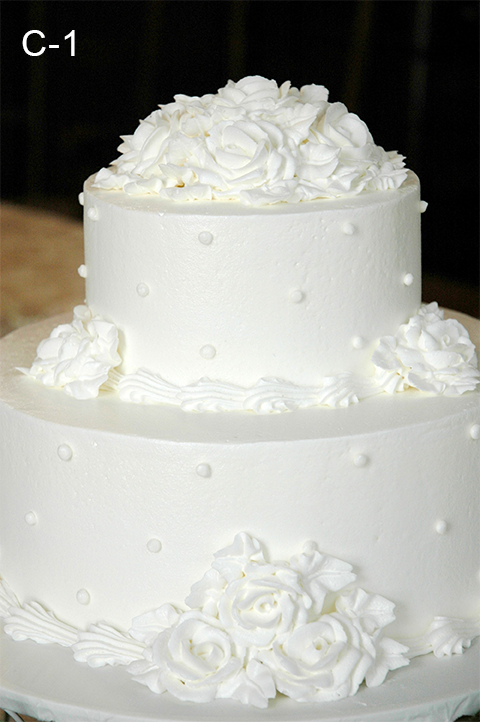 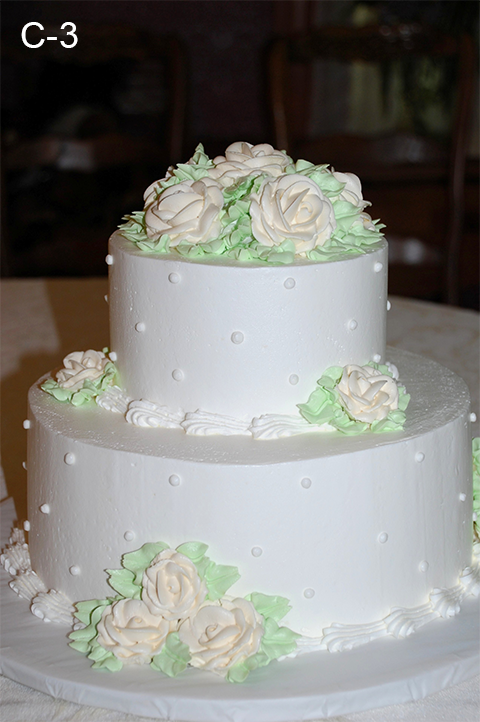 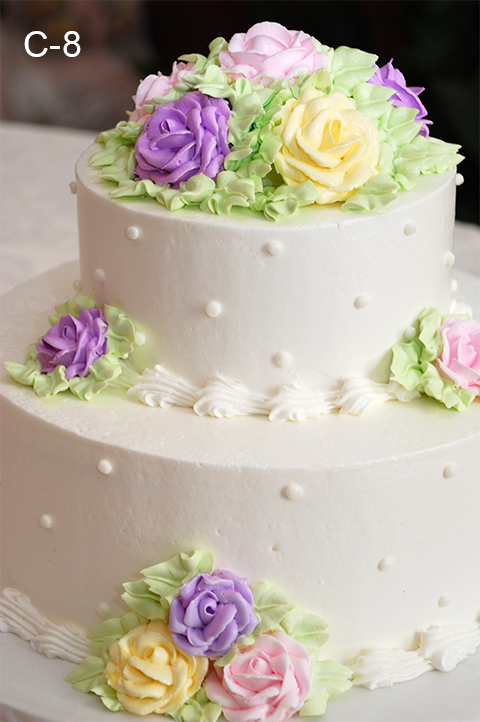 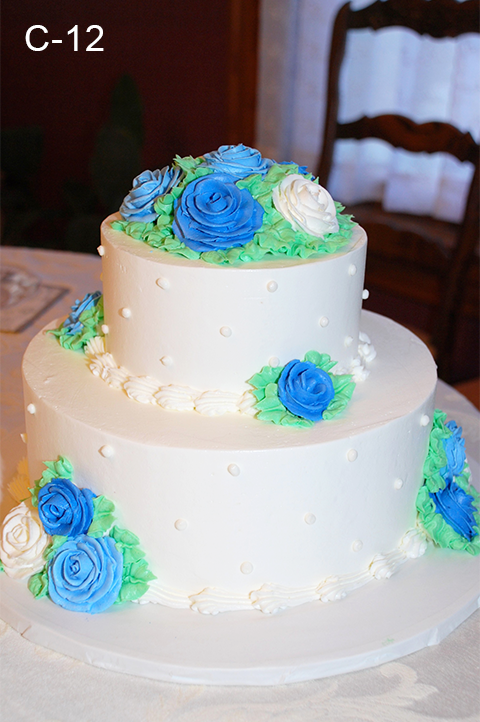 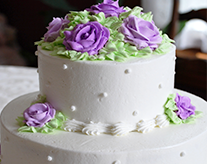 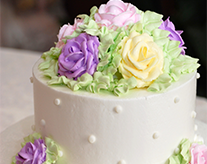 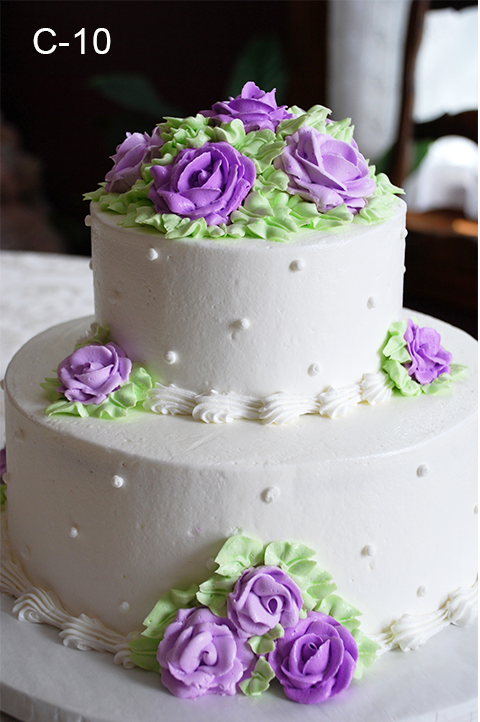 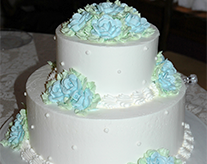 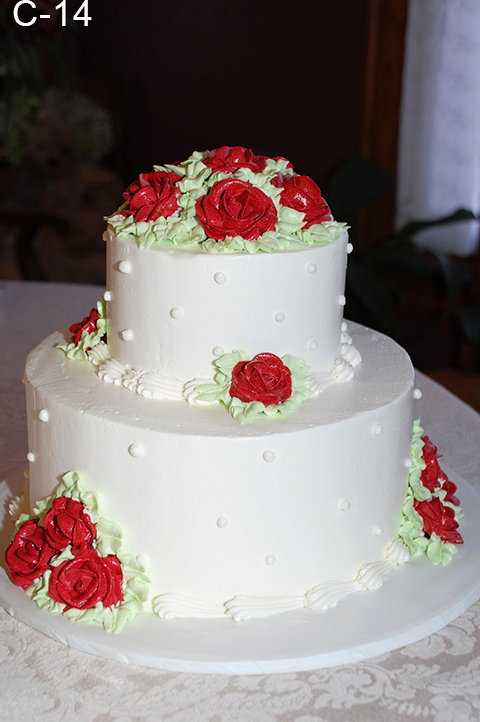 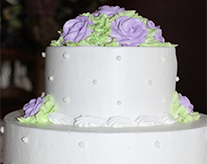 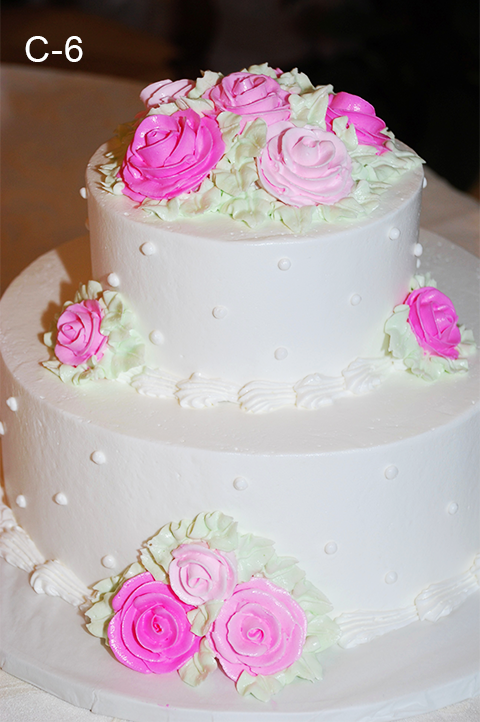 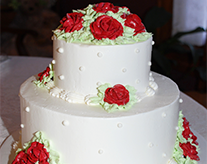 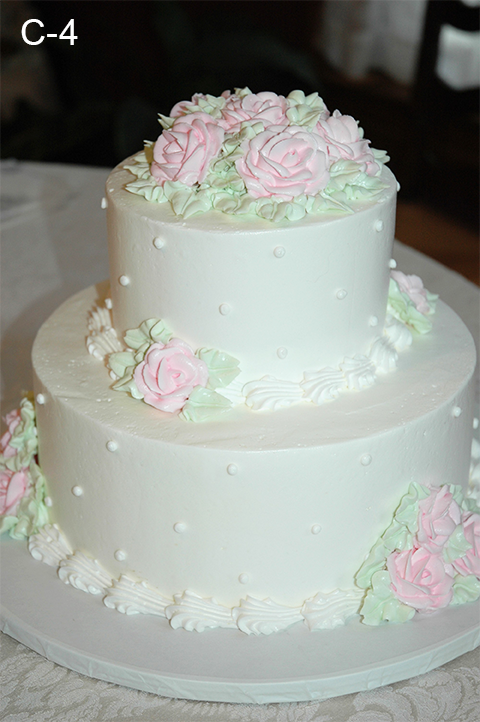 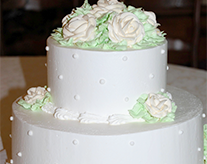 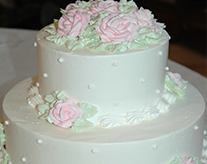 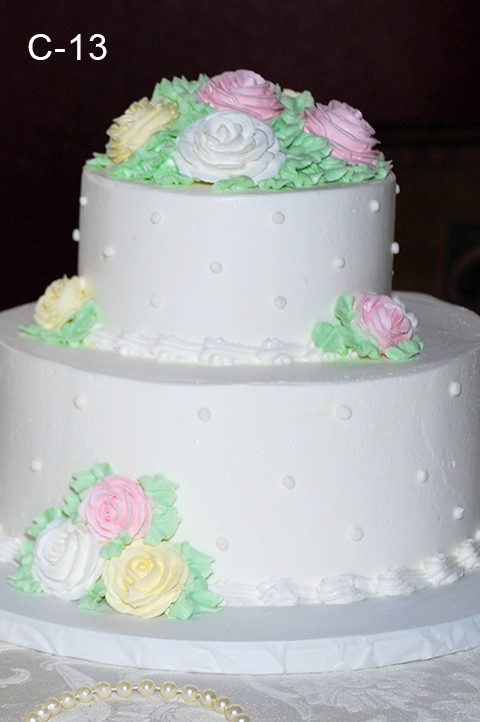 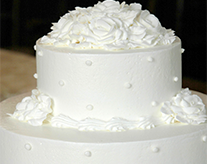 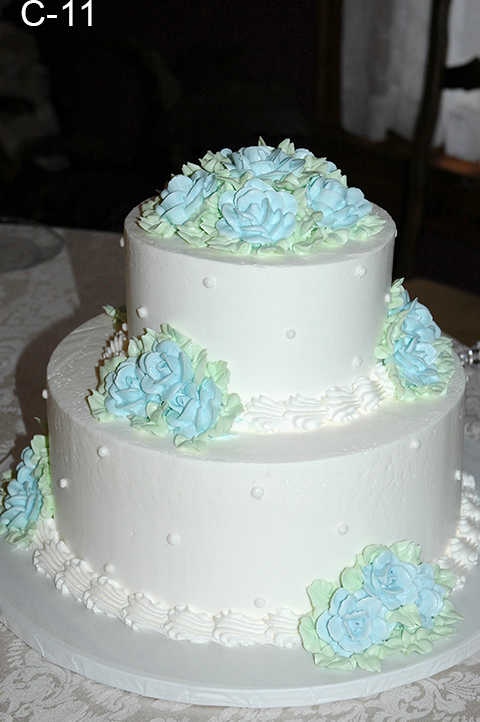 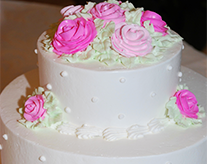 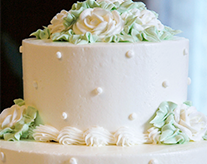 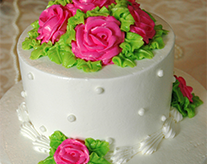 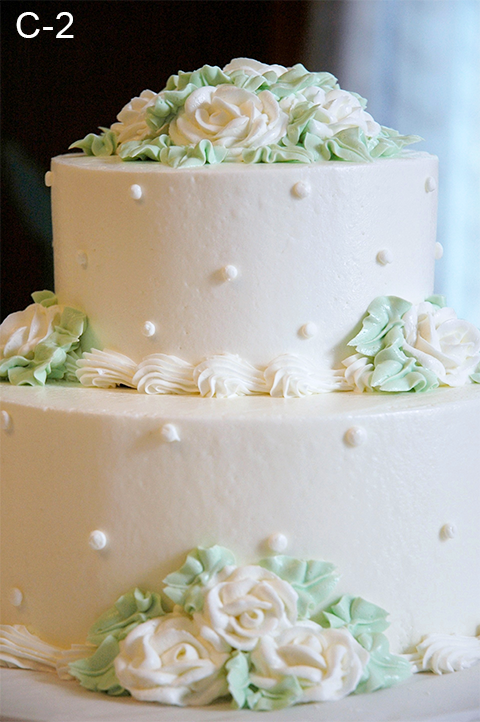 The wedding packages that include the two tier wedding cake come in all white (C-1) or you can choose a color. 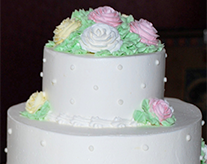 Photo Pkgs; More to choose from.